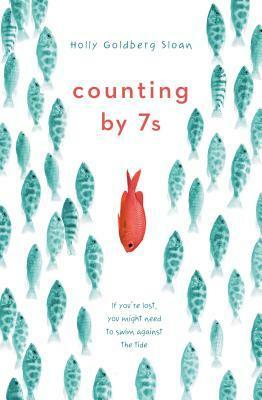 Counting by 7s was the Amazon.com "Best Book for Middle Grades" in 2013. "Willow Chance subtly drew me into her head and her life, so much so that I was holding my breath for her by the end. Holly Goldberg Sloan has created distinct characters who will stay with you long after you finish the book." 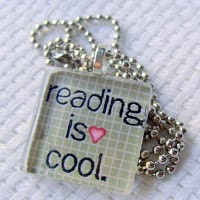 --Sharon Creech, Newbery Award-winning author of "Walk Two Moons"